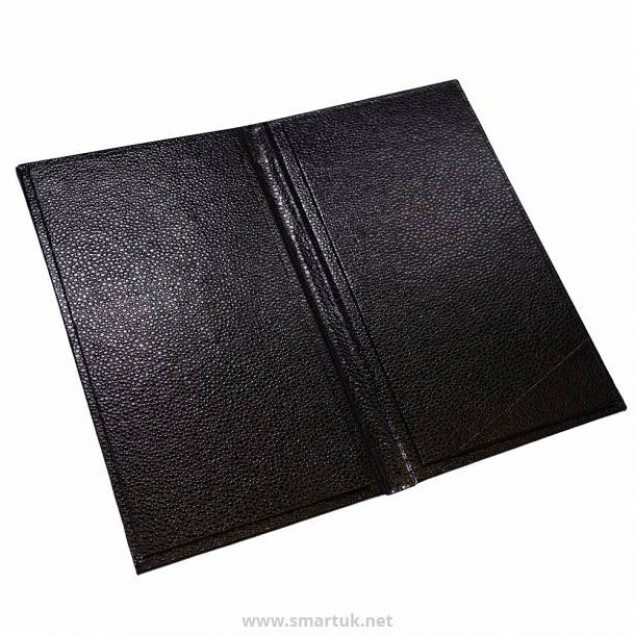 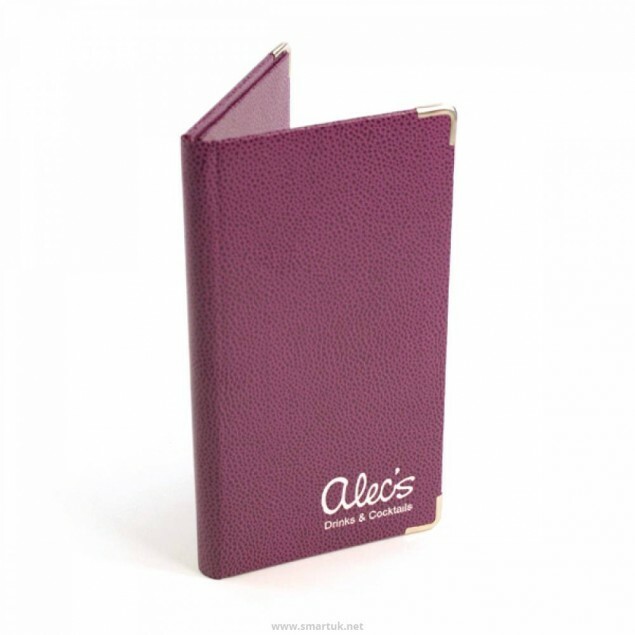 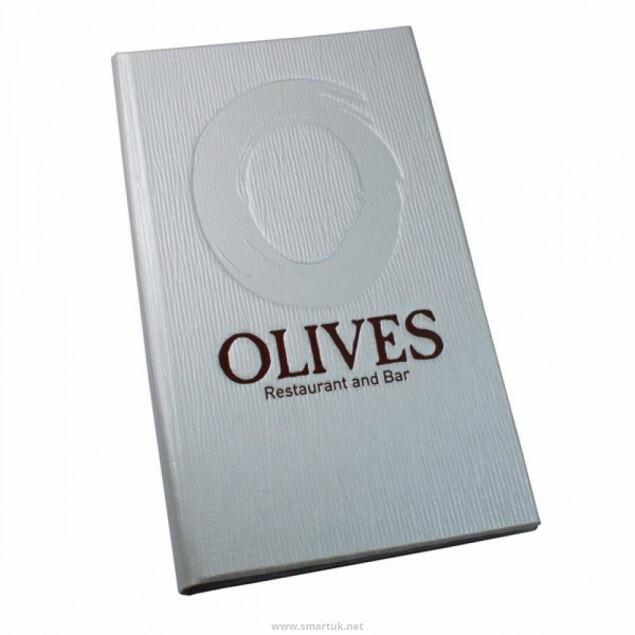 Our bill presenters can come in any of our materials and colours so you can match with your menu covers, or your branding. 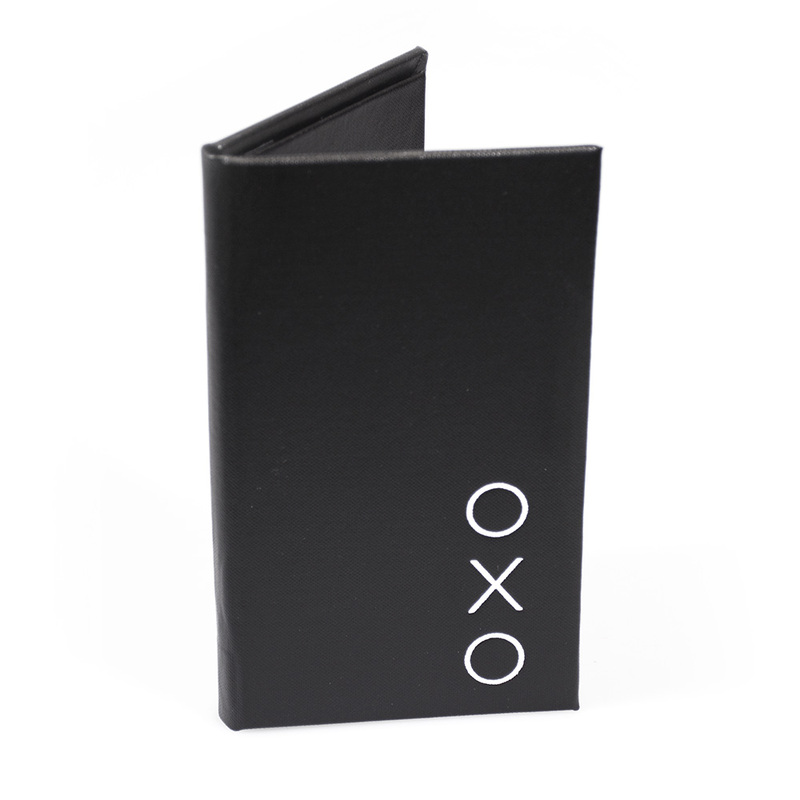 As standard, the bill wallets come in an A6 or DL size, but as we make these to order, they can be your preferred size. 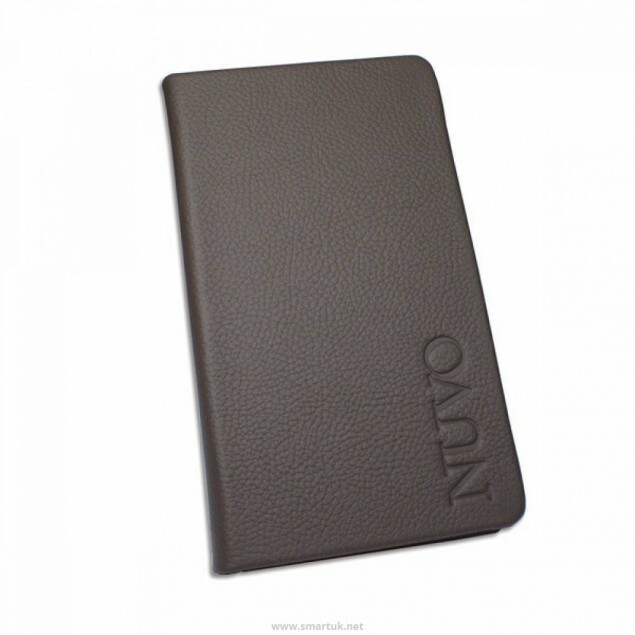 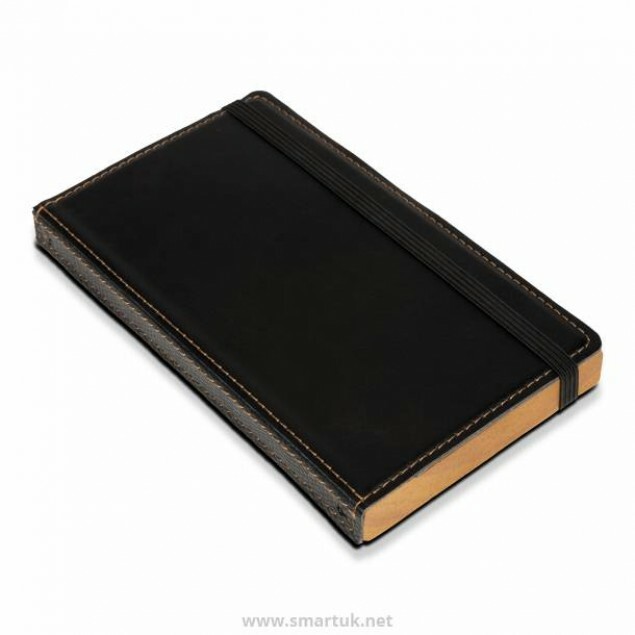 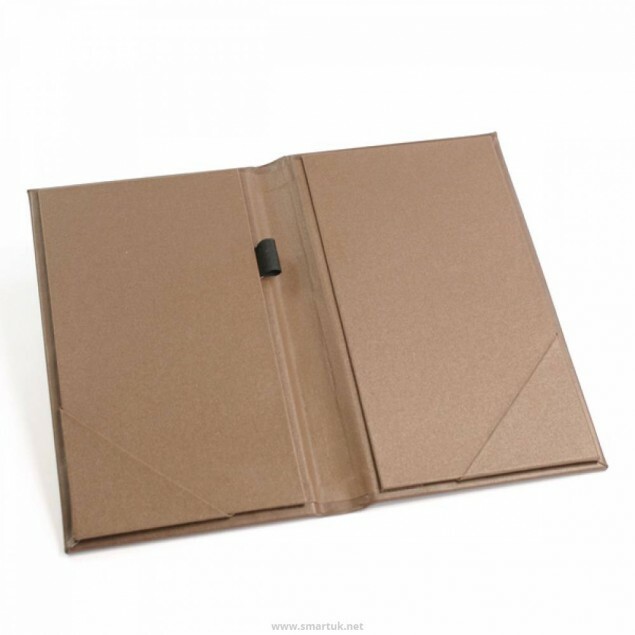 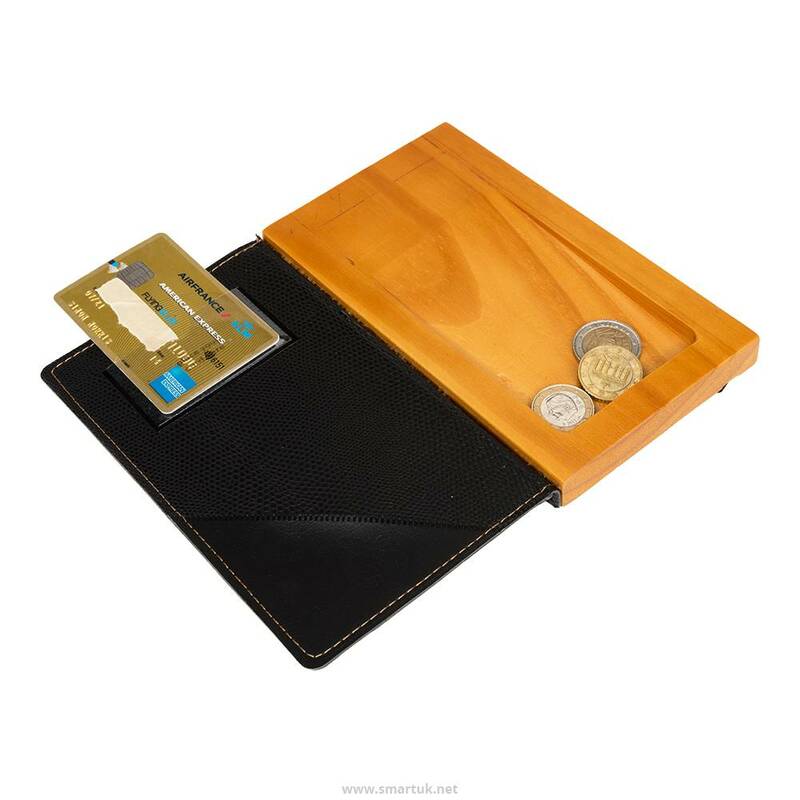 Choose the standard bill folder with an internal pocket to hold the bill or add a card holder and pen loop for an all round product.